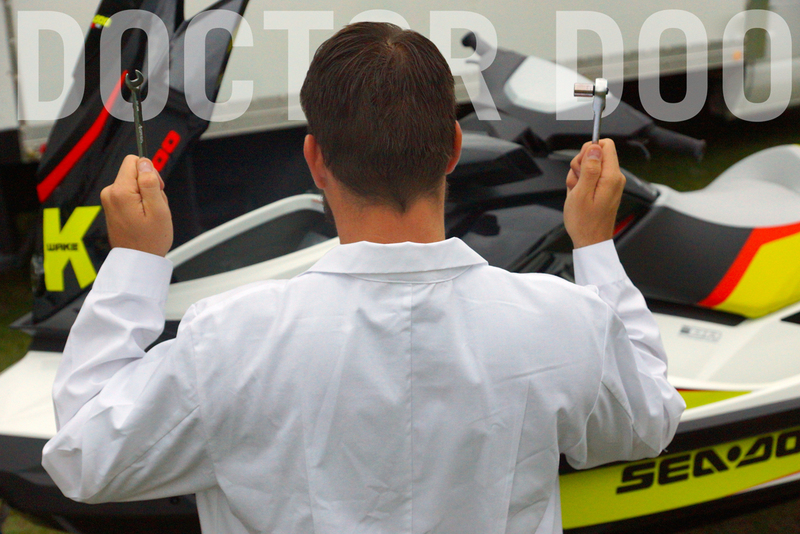 Dr. Doo wants to help you maintain the health of your Sea-Doo trailer, as it is key in getting you to the water. 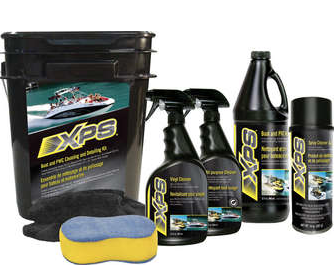 This BLOG includes tips and insights on seasonal maintenance, systems care, and the products to help maximize your Sea-Doo Life. 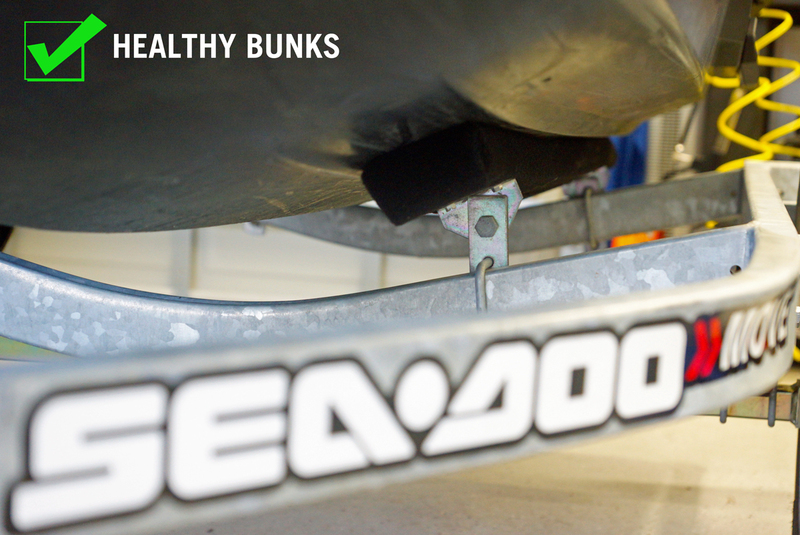 The fact is, your watercraft spends most of its life NOT in the water but for most on the bunks and now is the perfect time to conduct a trailer check-up. Here are typical items to consider in establishing a trailer check-up program. 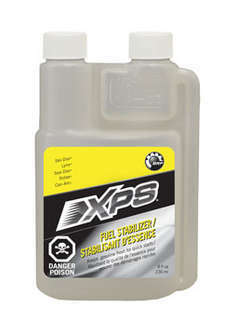 Corrosion can cause health problems for any maritime vehicle and the first defense against corrosion (rust) is to eliminate corrosive elements by keeping not only your Sea-Doo watercraft cleaned and dry but your trailer too. 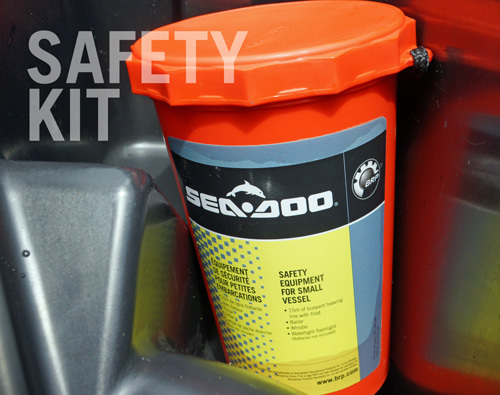 For those riding in salt, brackish or polluted water, this treatment is particularly important regardless if your trailer is painted or galvanized. When possible wash off the trailer at the boat ramp, or at the nearest carwash. 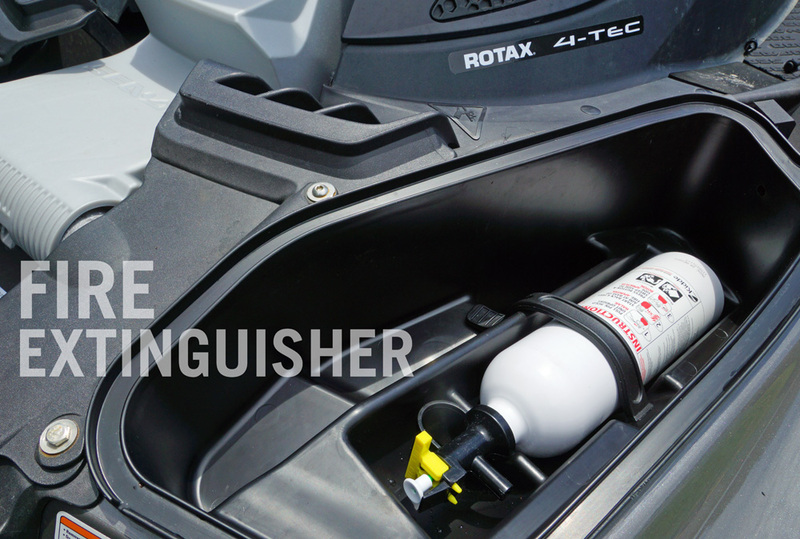 Store your watercraft and trailer in a well ventilated area. During the winter months, keep the trailer as dry as possible by storing it in a dry, well-ventilated area. 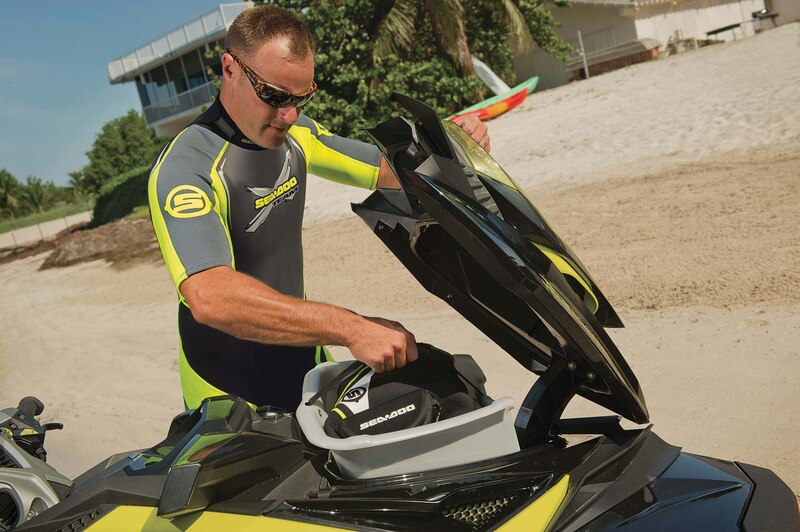 For those storing their Sea-Doo watercraft and trailer outside and covering it, ensure that air can circulate under it and that it will not sag and allow water to pool. During the down time inspect the trailer frame and wheels for scratches, rust or weak spots. Pay particular attention to joints and fasteners. 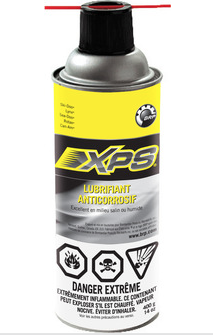 If any corrosion is spotted remove it immediately, and apply a preventive coating such as a cold galvanizing compound. Weak spots should be repaired and rusted bolts or rotten bunks should be replaced. Exposed or cracked welds should also receive preventive treatment since they also can form galvanic cells that can cause expedited corrosion. 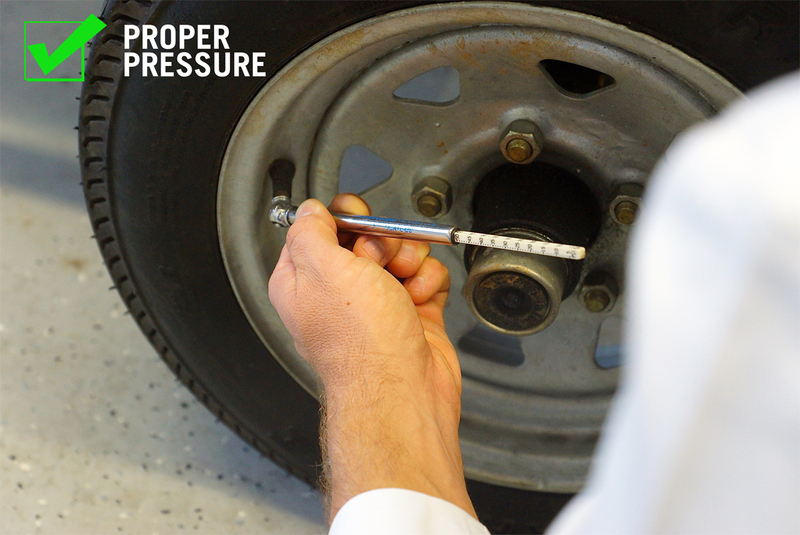 Ensure the tire pressure is at the proper PSI. The majority of trailer problems involves the wheels and includes: flats, blowouts and burned-out bearings. Ensure the tires you use match the load requirement and are rated for your highest anticipated tow speed. Tires can loose pressure during times of non-use and the colder winter months. Check the tire pressure (cold) regularly to ensure they are at the proper PSI to ensure dry cracking or deformity doesn’t occur over winter. Also never use different size tires on the same trailer to ensure the trailer will track evenly. 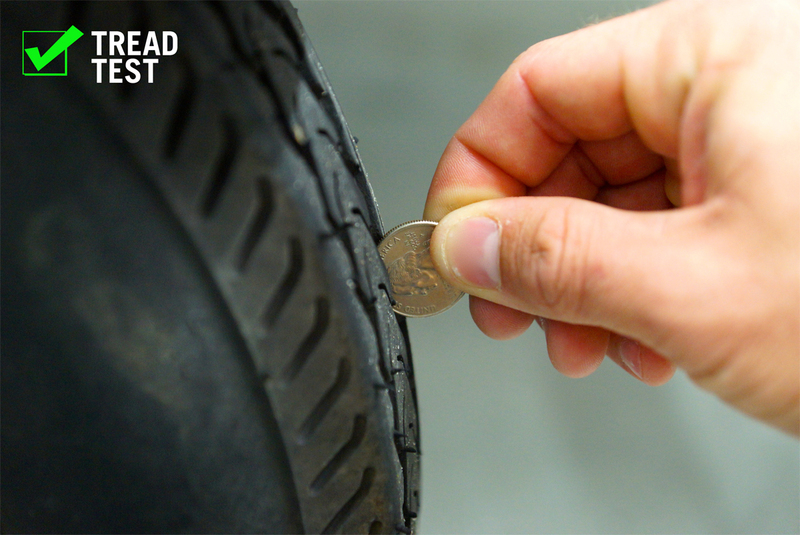 To measure the health of your tire’s tread, conduct a visual inspection and implement the quarter test. 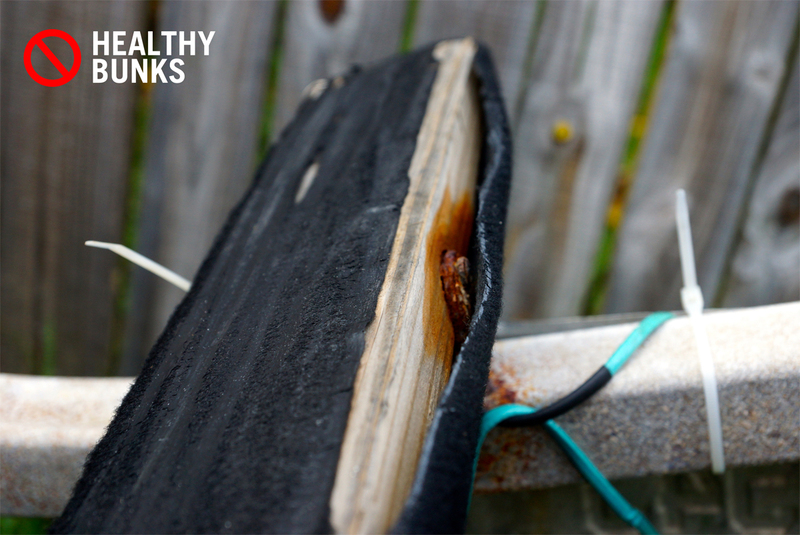 If any cuts, slits, or damage of any kind visible replace the tire. The quarter test helps determine if the tread of the tire is acceptable. Place a quarter coin in the tread channel and if the top of the head on the coin is visible it’s time to replace the tire as less than 4/32” of the tread is remaining. Also inspect the wheels (particularly around the bolt holes) for cracks or deformation, and replace the wheel if you find problems. 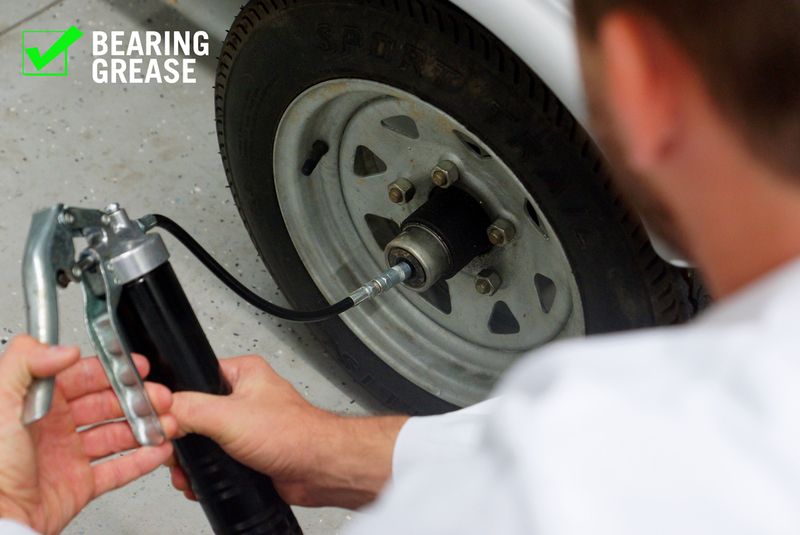 Check the lug nuts for tightness, and be sure they are not corroded and fused to the lug studs. 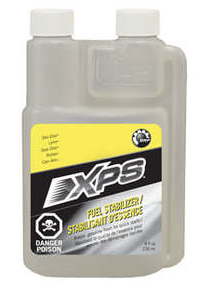 Use XPS synthetic grease to lubricate wheel bearings. 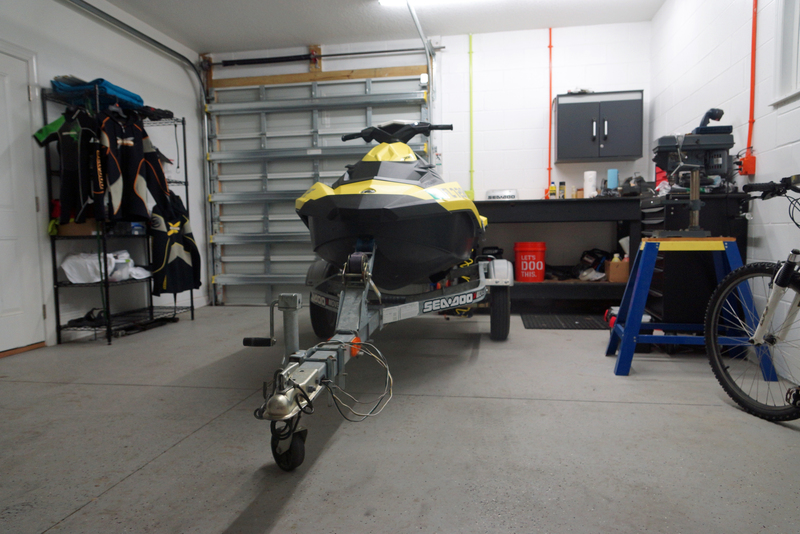 As you prepare the long-term storage of your Sea-Doo watercraft, repack the trailer hubs to prevent moisture in the bearings that could lead to corrosion. 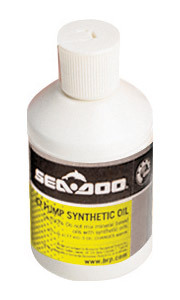 When you repack the bearings, use marine-grade grease, a new grease seal and a new cotter pin. Be sure to pack grease into the bearing prior to installing it, and tighten the bearing to the designated torque. Most bearings require the nut to be hand tight (spin the wheel while tightening) then backing off the nut to insert the cotter pin. After the hub has been repacked the wheel should spin freely but without play. Ensure wires are strong and have the protective coating intact. Being seen through the trailer lights are vital to safety and are also required by law. 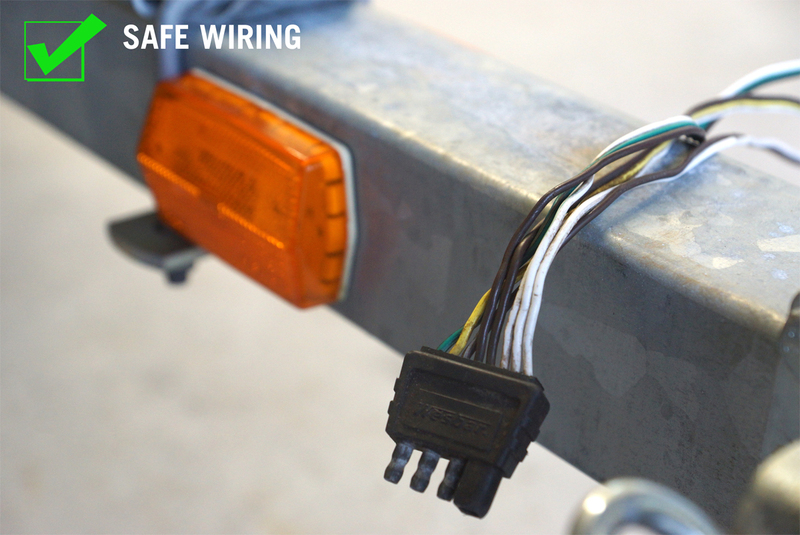 Proper functioning trailer lights start at the vehicle connector, which should match or adapt to the car’s system and should include a ground hookup. A ground connection through the trailer ball is not sufficient as a resulting poor ground may lead to dim or flickering lights and corrosion. The electrical wires should be free of abrasions and securely attached to the trailer. If wires are loose wires they can flap and wear and eventually fail so secure them with tie wraps or trailer specific wire routing. To help ensure your lights are bright and responsive use silicone or rubber sealant to seal the lamps where the wires enter. 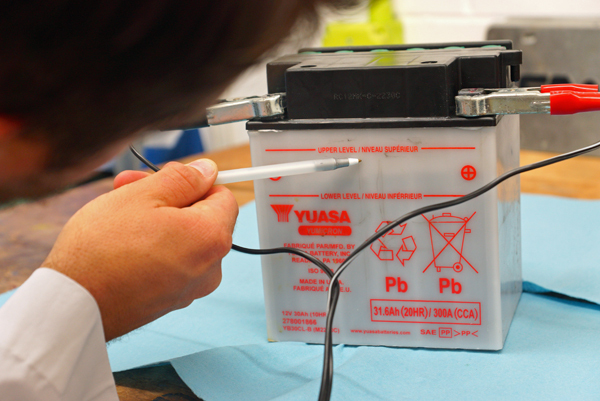 Apply electrical grease to help protect the sockets and prevent connection corrosion. The bunks should fit the hull and provide even support. Be sure to inspect the overall stature of your trailer with your watercraft on the bunks looking for sags or the combination sitting unevenly. Give the springs a look for corrosion and breakage and the axle for straightness. If your bunks show excessive wear, replace mounts and carpet. Check the wood bunks and carpet for rips or abrasions, as this is literally the cushion that is protecting your watercraft hull surface. If you must replace the trailer bunks, use pressure-treated wood. 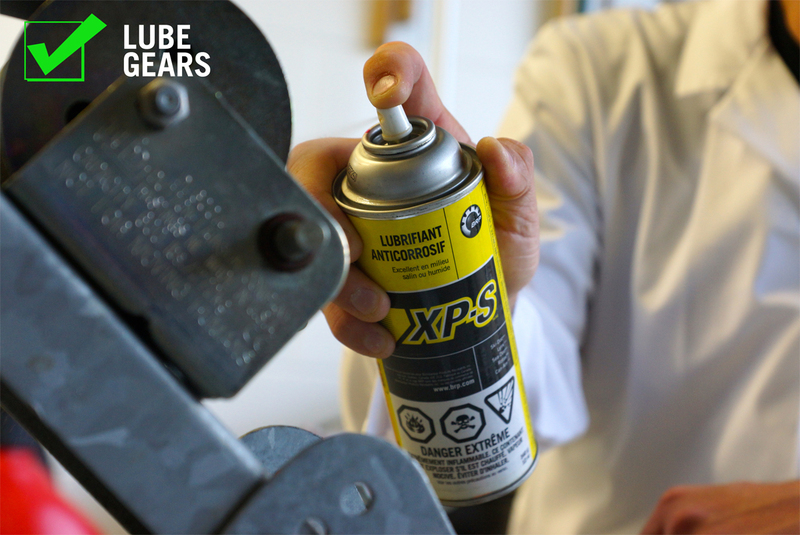 Lubricate the winch gears with XPS Lube to ensure smooth operation. Take the time to check the winch and lubricate the gears and cable or check the strap. Now is a good time to ensure your license and tag is up-to-date. Your trailer is where your watercraft spends most of its time and is what takes it to the water where the fun begins. 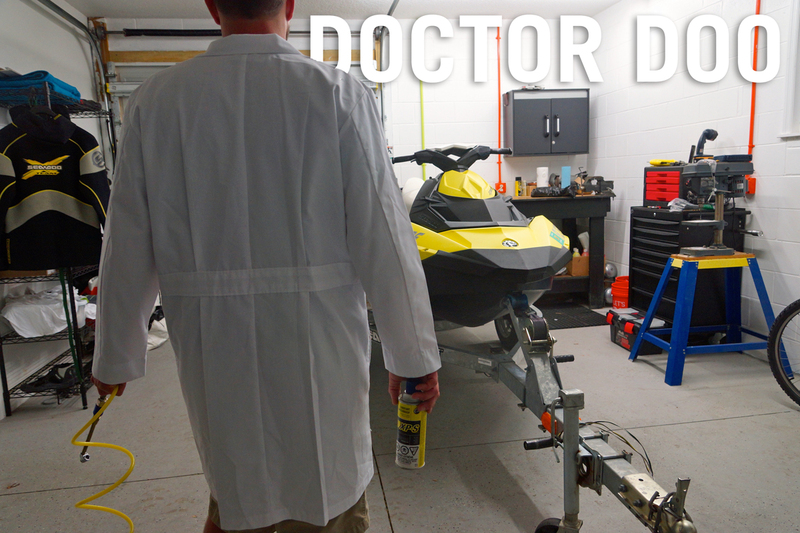 Take the time to check your trailer during the long winter months as Dr. Doo’s How-To tips help you live the best Sea-Doo life possible. Watercraftperformance.com recently posted instructions on how to install cruise control to your iEquipped Sea-Doo watercraft. 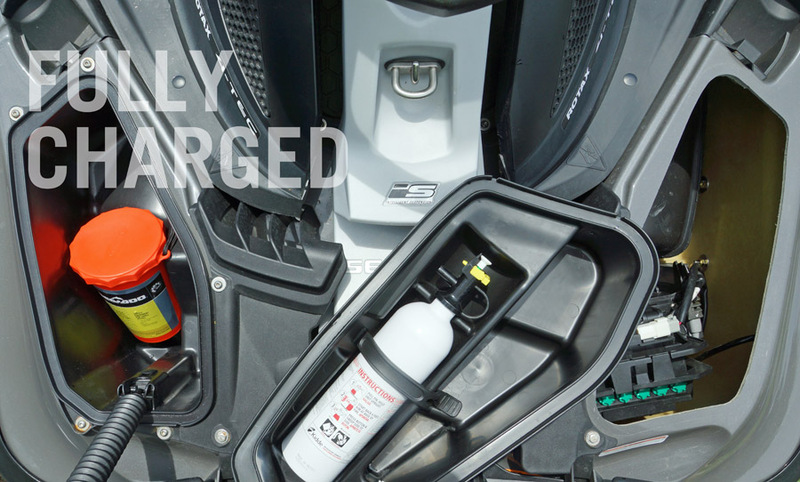 We wanted to feature this instructional post to provide advice to our Sea-Doo OnBoard family. Thanks to WatercraftPerformance.com for this informative post! 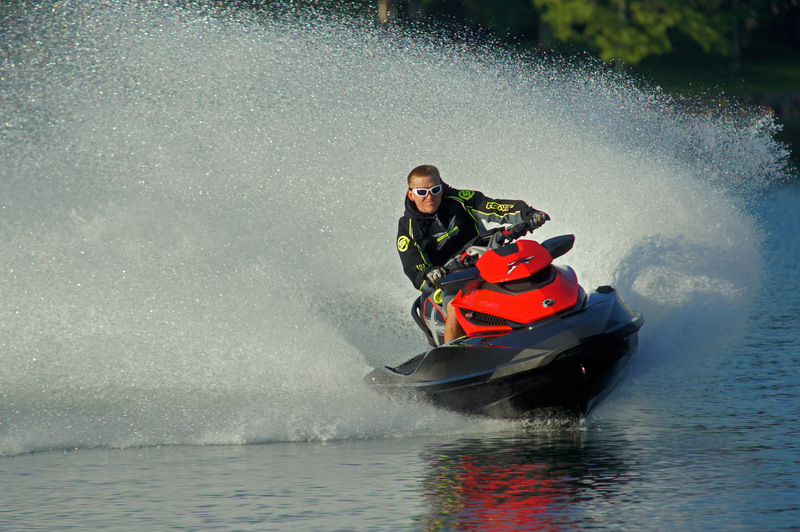 When people talk about “bells and whistles,” at least in the way of personal watercraft, it’s typically cruise control they’re talking about. Cruise control is a great feature that so many of us aren’t used to on a PWC that its often considered a superfluous option, like a backup camera or fuzzy dice. Only when using your watercraft for long distance rides, cruises through areas with stretches of limited speeds (everyone who has traveled Florida’s St. John’s River knows what I’m talking about), or leisurely exploring your lake or river have realized that maybe cruise control ain’t all that bad after all. 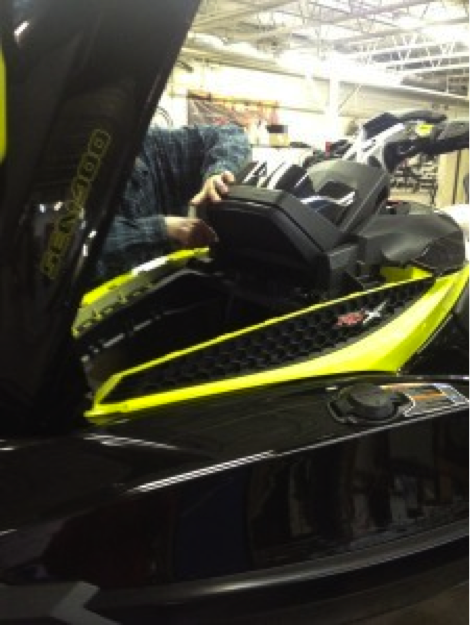 One such enthusiast recognized this before bringing home their brand-new 2013 Sea-Doo RXT-X from America’s Motor Sports and opted to have BRP’s Cruise Control and Ski Module Kit installed. We followed along the installation process and were surprised how deceptively uncomplicated it truly was. But be warned, there’s quite a bit of wiring to be mastered in this installation, so if tangling with electronics is not your forte, then why not have your local shop or dealer tackle this. The BRP Sea-Doo Cruise Control and Ski Module (Kit # 295 100 455) is designed to add cruise control and the ski towing options to all iControl-equipped runabouts and comes with all this equipment seen here. 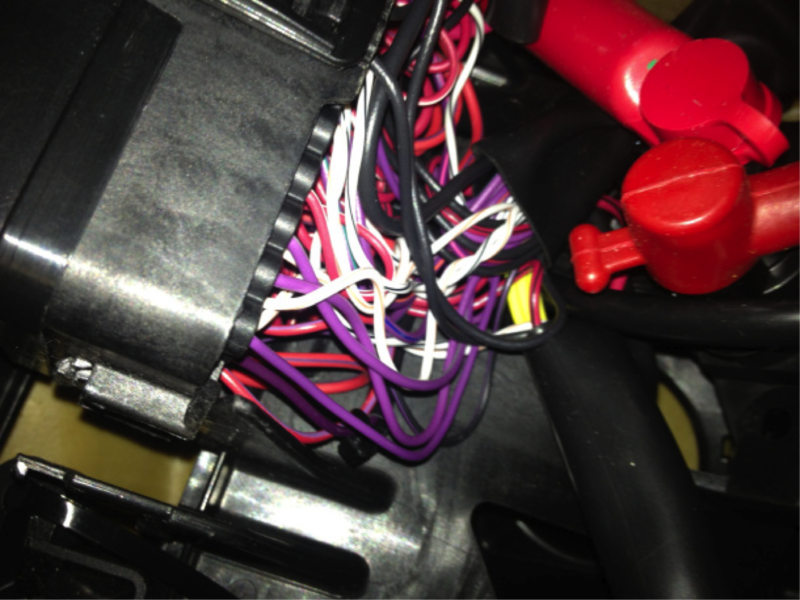 Thankfully, the rear access panels in the S3 hull make wiring significantly easier. 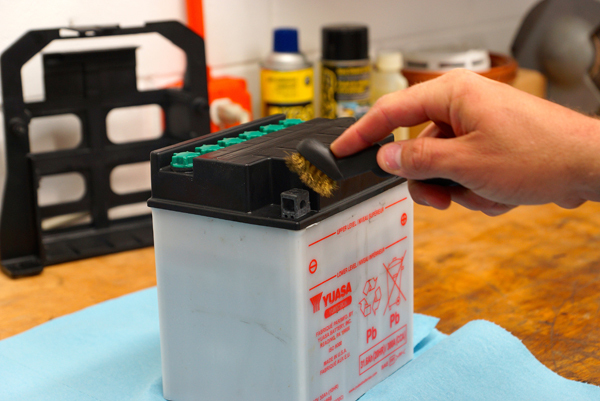 Start by disconnecting your battery, and follow each of the steps to wire your new harness into the existing factory plugs. 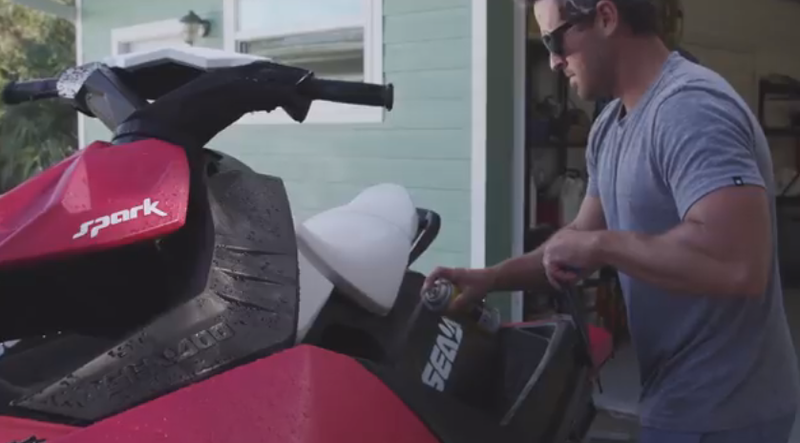 All iControl-equipped Sea-Doos (from 2009-on), are built in a modular fashion, meaning that parts and accessories can be added to or removed from all skis rather simply. This “parts bin” process helps to simplify assembly, reduce part numbers, reduce production costs and make working on them significantly easier. The iControl unit is a base foundation from which all levels of accessorized Sea-Doos are built upon. In the case of this RXT-X, the sportier runabout came from the factory without cruise control. Expecting to take in some long hauls this season, this savvy buyer opted to have the cruise module installed – including the necessary Cruise button on the handlebars. 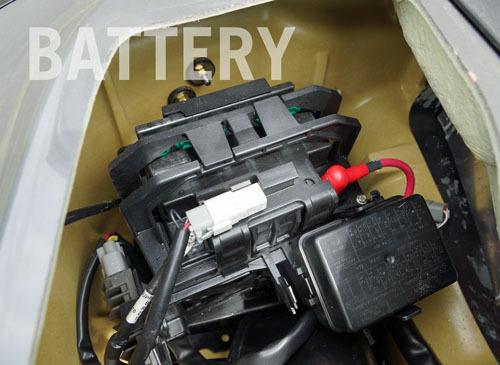 All work pertaining to electricity on your PWC should begin with disconnecting the battery cables. On this particular unit, the battery is found beneath the rear starboard access panel. 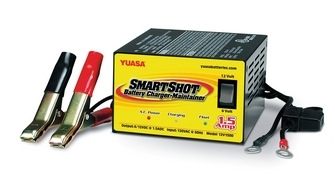 The electrical component support is mounted to the battery holder with the diagnostic connector attached to it. For many, wiring is not for the faint of heart. 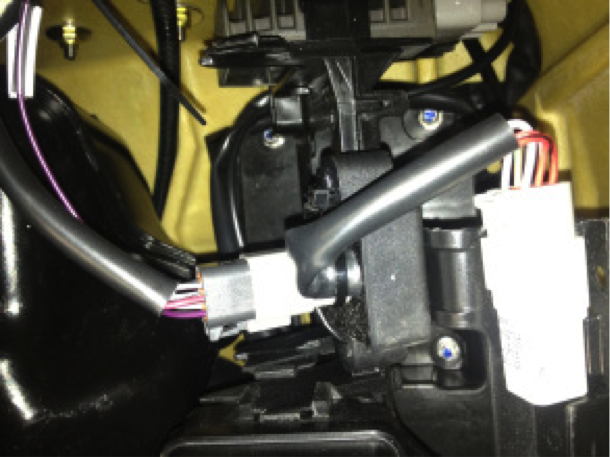 Installation of the cruise control module requires wiring in a secondary harness with accompanying fuses. The fuse positions are marked out clearly in the instructions and require little more than some patience to get them all in place. Next, you need to detach and uncover the fuse box. Following the diagram supplied in the kit by Sea-Doo (also found HERE), remove the seal plugs and bus bar to install your new wire terminals to complete the circuit from your connector to the fuse box. Be mindful to follow the specific plug orientations in the fuse box. A audible “click” will be made when a terminal is properly inserted. 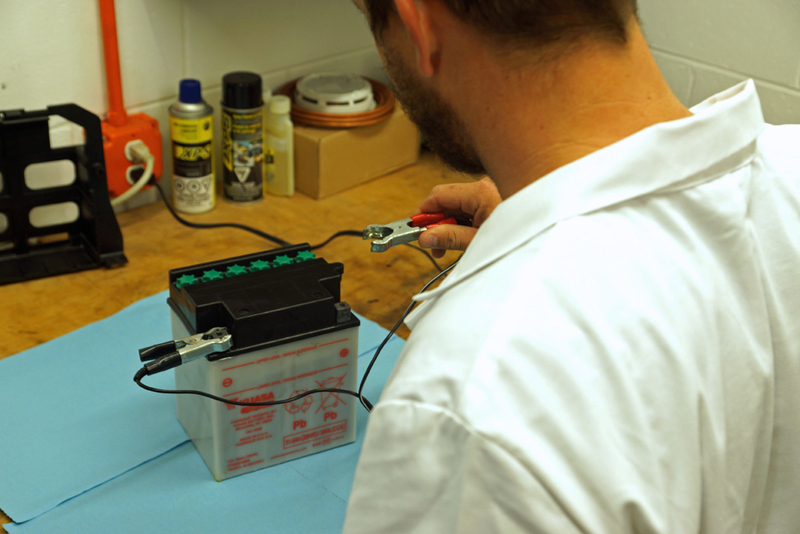 Once the harness is wired into the connectors and the fuse box, the new module can be attached and plugged in. The module is held down tight with zip ties. 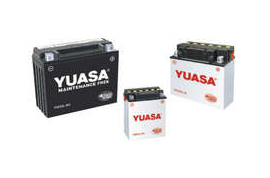 Once the fuse box is recovered and reinstalled,go back to your battery and reinstall the component support. reattach the diagnostic connector with a little big of dielectric grease to the module connector (input). Accessing the back of the gauge cluster requires only a flat screwdriver. Disconnect the connector plug to insert two more terminals to control the cruise module and communicate to the LCD display. As the RXT-X (and likewise all GTX and RXT models) feature tilt steering that pivots the entire gauge cluster, accessing the back panel of the gauges requires opening up the front storage cover and moving the steering to its highest position. Using a flat screwdriver, unlock all of the plastic tabs careful to pry open the panel from the gauge support. With the panel off, disconnect the gauge cluster. Since this has the X-Steering package, remove the top cover over the throttle. The locking tabs should unsnap from the lower housing. The kit replaces the factory switch cover, all you need to be mindful of is carefully unsnapping the throttle accelerator sensor (TAS) from the plastic tabs holding it down. 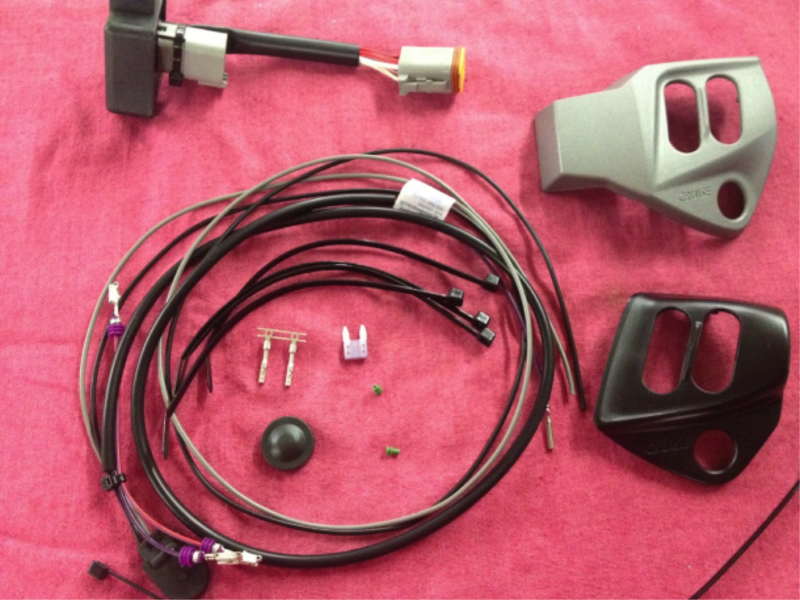 With the TAS unplugged and removed as well as the gauge control switch, route the new cruise control switch harness through the factory sheath. This new harness will connect the new cruise control button to the terminal connector that plugs into the back of the gauge cluster. Next, install the two new pre-stripped wires into the back of the connector. Once the terminals are coated in dielectric grease, reconnect the plug to the gauge cluster. 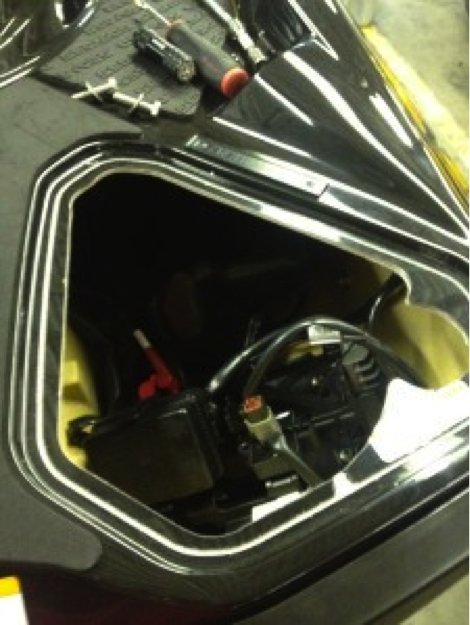 Now, install the cruise control switch to the housing, followed by reinstalling the gauge control switch and the TAS. Using the new X-Steering button cover, install the rubber button and the new cover (making sure that all the buttons align with the new cover).